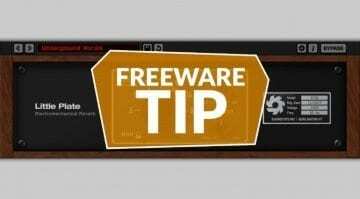 Want to check out some free plug-ins released this week? We have a brand new monitoring tool, a cool little synth rompler, and an interesting reverb to show you. Let’s have a look! Isol8 is a monitoring tool that lets you split audio into five adjustable frequency bands and concentrate your listening on each. This way, very effective mix and master monitoring can be accomplished. Each of the five bands can be individually soloed or muted, and mid/side listening is available too, along with hearing the left or right stereo channels separately. This is Isol8’s functionality in a nutshell, and to top it all off, the analog GUI is totally killer! Overall, a very useful tool for seriously critical listening. 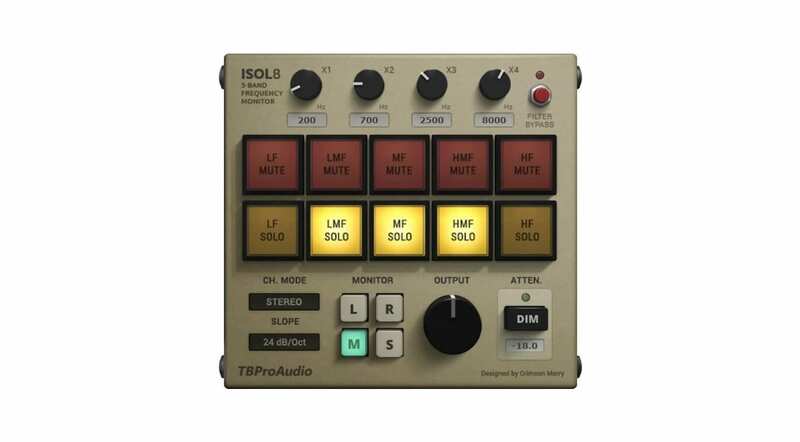 Isol8 is available in VST, AU, RTAS, and AAX formats for Windows and Mac computers. 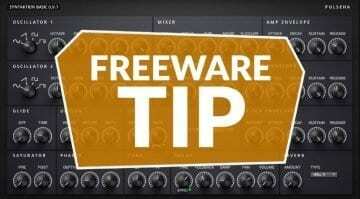 Sometimes you don’t want to mess with a synthesizer’s complex controls and would much rather start a plug-in and go for a nice preset sound that works for your style of music. 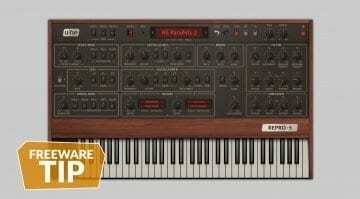 Retrox is a little sample-based rompler with 13 patches coming from various analog synthesizers. The instrument uses very little CPU power and delivers a bunch of typical synthesizer sounds like strings and pads. So if you need anything like this, getting it from Retrox is as easy as it can be. Sound shaping options include an ADSR envelope, HP/LP filtering, LFO, Reverb, Glide, and some others. 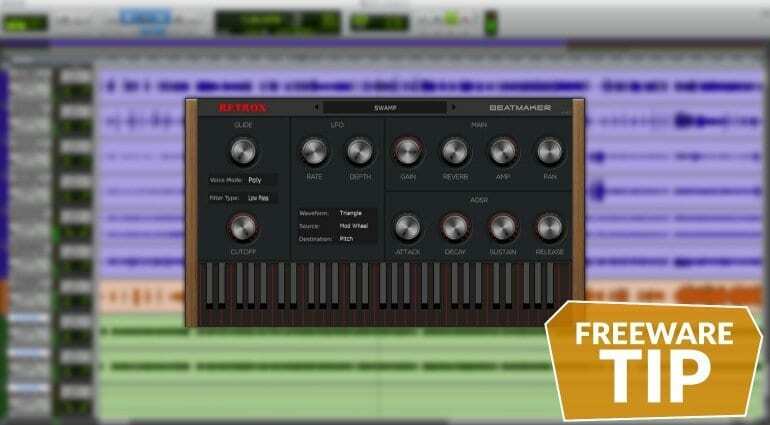 Overall, this is a nice, quick freebie with a clear purpose – bread-and-butter synth sounds. 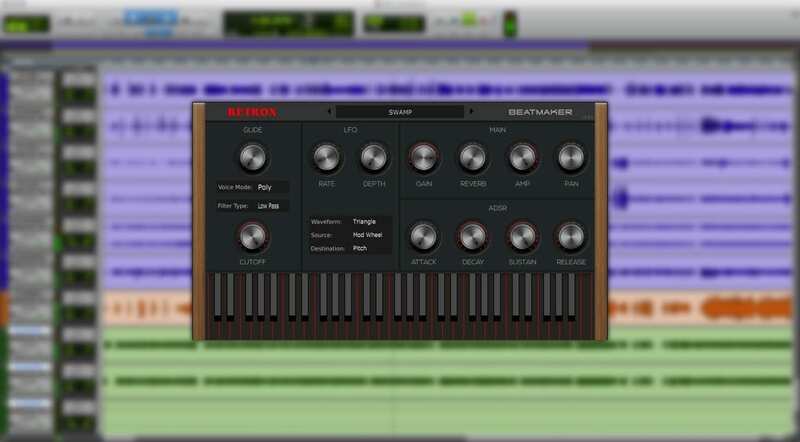 Retrox is available in VST and AU formats for 32 and 64-bit Windows and Mac computers. 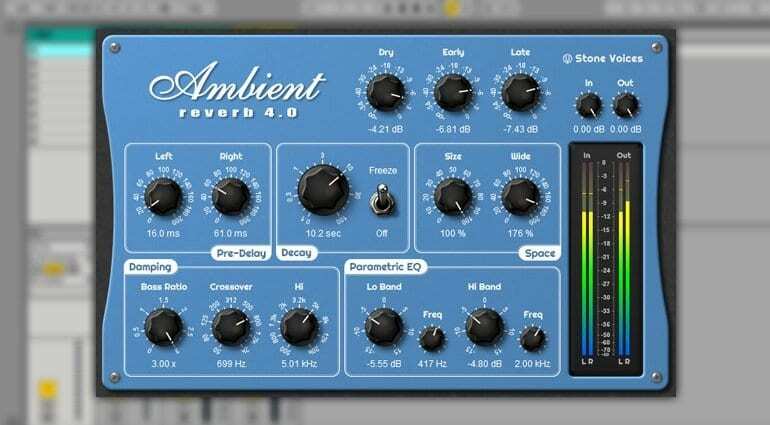 This reverb plug-in is designed for ambient music first and foremost, though it can be used as an experimental effect onto anything you want to throw it at. The plug-in has a multitude of controls, including Pre-Delay, Decay, Space, Damping, and a Parametric EQ. Left/Right channel metering is available as well. AR also has the ability to “freeze” audio for an interesting effect. Reverbation time can be up to 100 seconds, turning any sound into a time-stretched pad. All in all, this is a powerful reverb for the price of free!